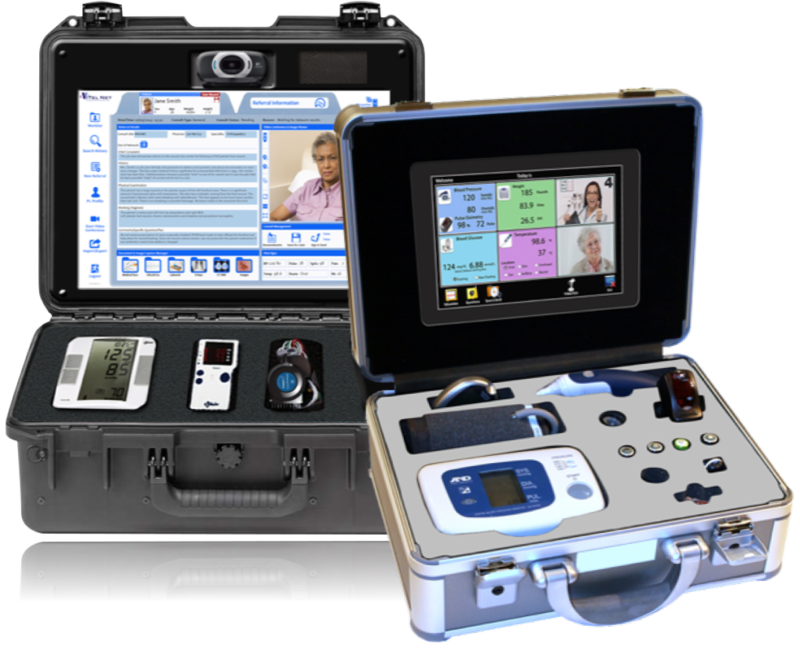 The mobile health monitoring system supports patient assessment messaging, education, and biometric data, obtained from commercial, standard-based physiological measurement devices. Patients no longer have to miss time from work or take lengthy trips for follow ups. Now, they can meet with distributed care team members from the convenience of their home. Remote monitoring improves patient engagement and holds them more accountable, allowing them to take control of their health. With this personalized experience, the patient and family immediately feel that the clinician is watching out for their health and well being. Patients get daily info – vital signs, trending data, graphs – and have access to educational content to make them more informed stewards of their own health. A more engaged patient is a more compliant patient, leading to fewer ER visits and hospital readmissions. Case managers are alerted for intervention, when a patient’s vitals or question responses fall outside of their individual expected range. Your team can deliver higher-quality care to more patients with reduced stress. Manage larger patient populations with fewer and lower licensed clinicians, while enabling your physicians to spend their time with the patients who need them most. Our monitoring solution allows clinicians to track the health status of patients with chronic conditions or following discharge from acute care episodes. Use your hardware or ours—there’s no need to purchase new equipment. Our experts work with you to define requirements and configure workflows.